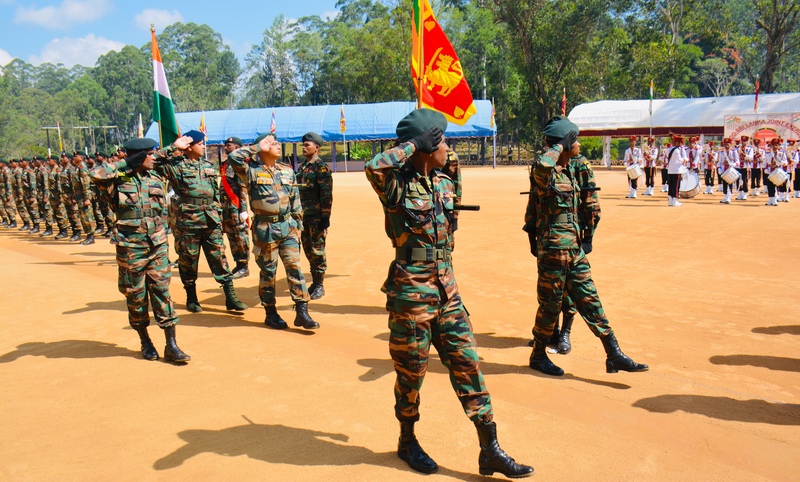 The Sixth edition of the joint military training exercise Mitra Shakti between the Indian Army and the Sri Lankan Army concluded at Diyatalawa in Badulla district of Sri Lanka on Monday. 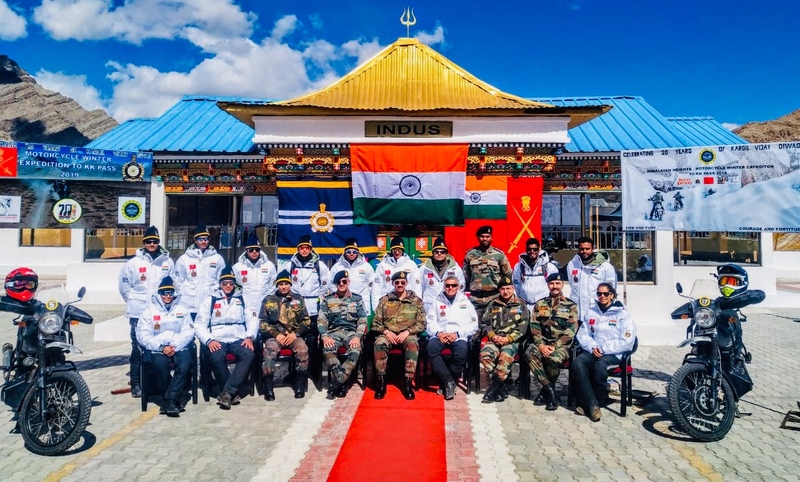 The much-awaited Himalayan Heights Expedition was flagged off on Sunday from Karu Military Station in Jammu and Kashmir. 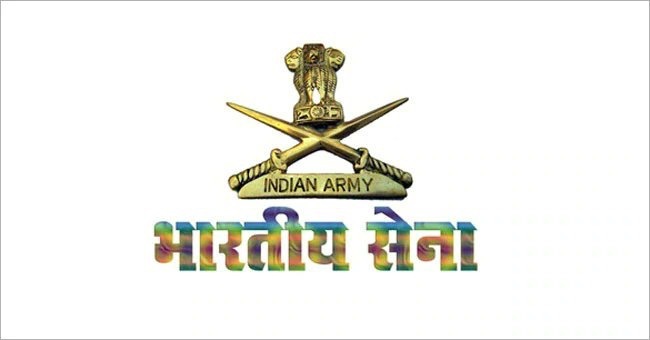 The biannual Army Commanders’ Conference shall commence on April 8. 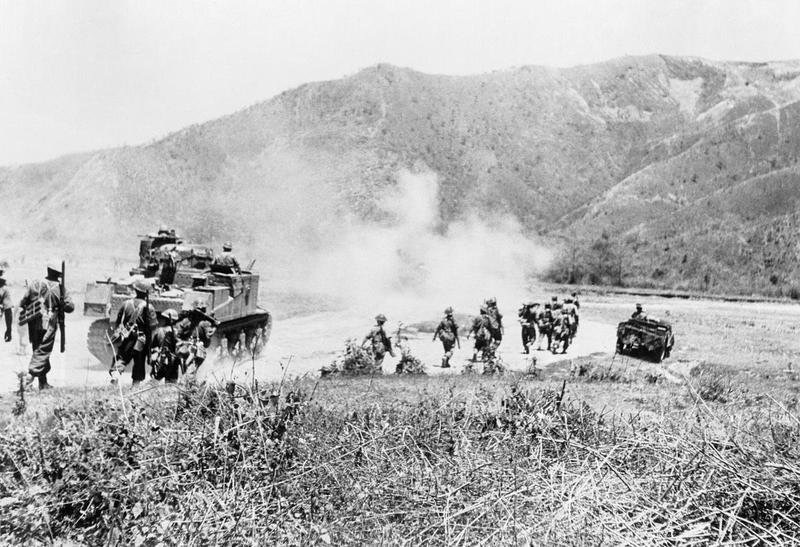 Col Sombit Ghosh, Sri Lanka It’s 4 O’clock Sepoy Rajesh Kumar rises from his bed rubbing his eyes. 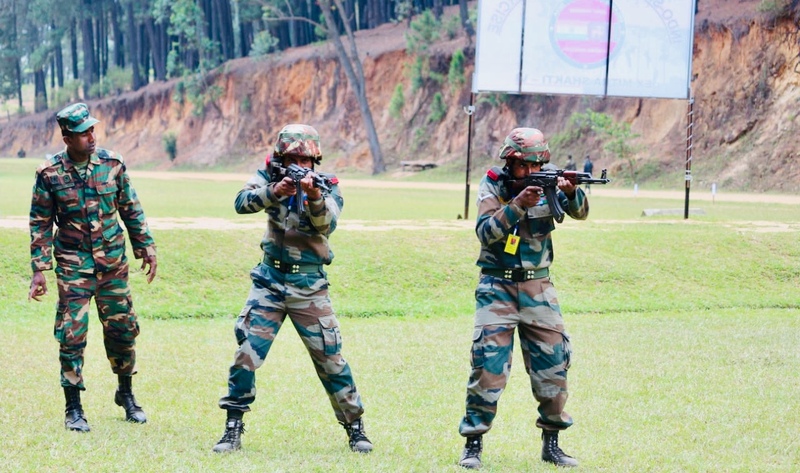 As he takes in his surroundings, he finds Private SanjeevaRatnayake also rising from his bed that is placed opposite his. 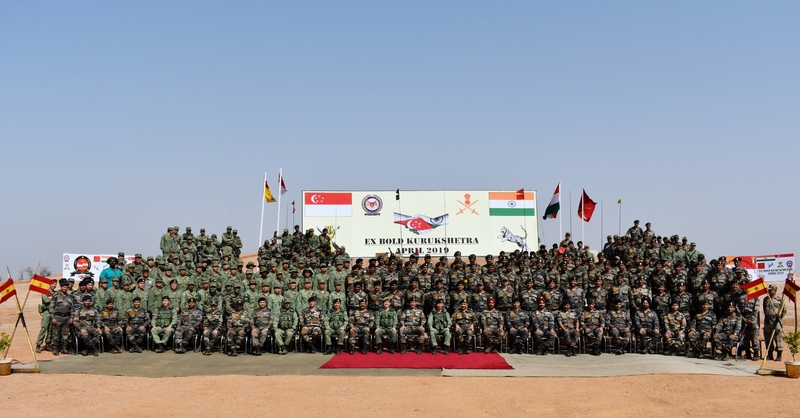 The 75th Anniversary of ‘one of the fiercest and toughest battle of WW-II was commemorated on 4th April, 2019 at RCEMPA, Jotsoma. 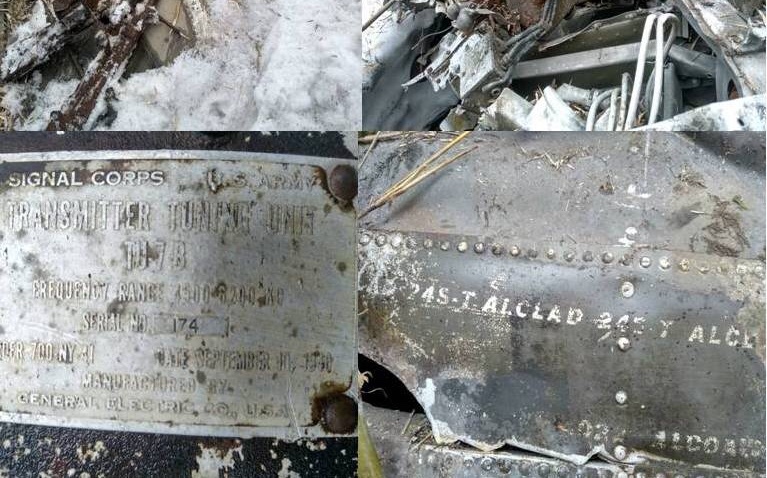 A 12-member Indian Army patrol along with a police representative recovered wreckage of a World War II vintage US Air Force aircraft in Roing district of Arunachal Pradesh. 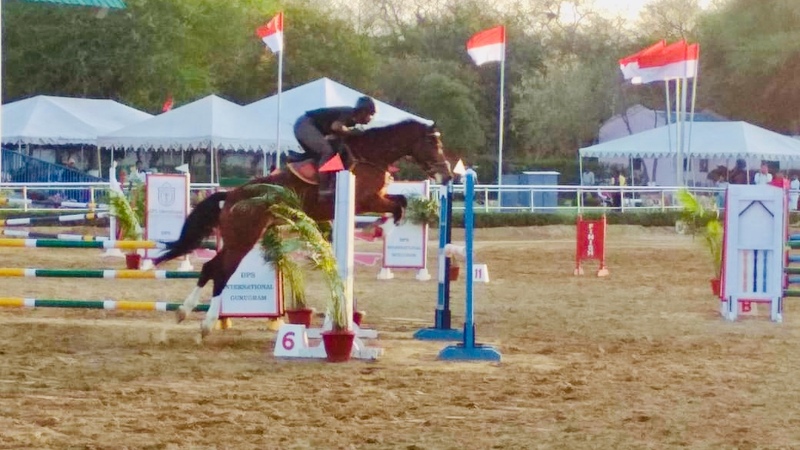 Indian Army officer Capt Anant Rajpurohit has bagged the Gold medal in the ongoing Delhi Horse Show Novice Jumping Top score while 61 Cavalry team won the Silver in Grade 3 Jumping normal team. 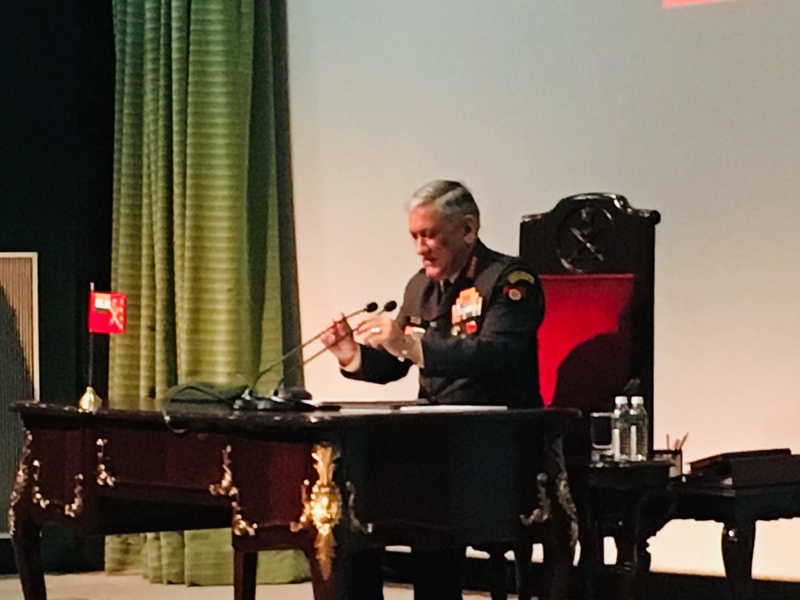 In a bid to further strengthen the military ties between both the nations, Indian Army Chief General Bipin Rawat will visit US on Tuesday on a 4-day official tour.